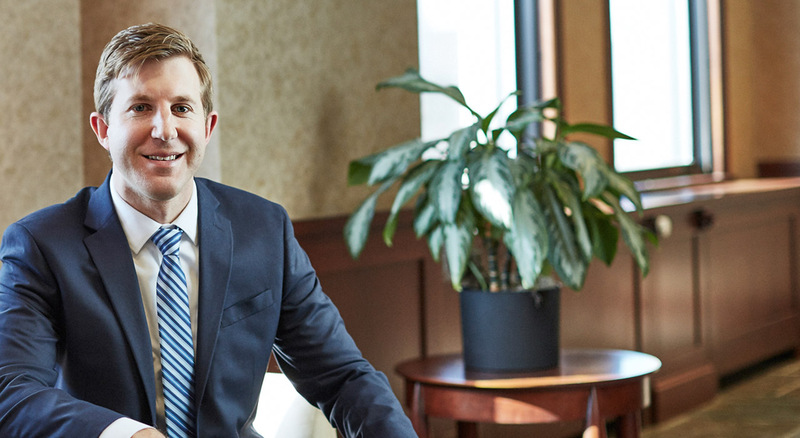 Joe Monroe joined Gallagher Sharp in March of 2017 after serving as a Staff Attorney to the Hon. Carolyn B. Friedland, Cuyahoga County Court of Common Pleas. He defends public and private companies, individuals, and insurance carriers facing litigation involving property damage, personal injury and wrongful death, premises liability, auto accident liability, employer intentional tort, along with a wide variety of other civil litigation. Joe also investigates and defends commercial transportation accidents in the maritime industry.